Killer Queen have never recorded an album, yet they have fans around the world for their spot on tribute to the music of Queen. 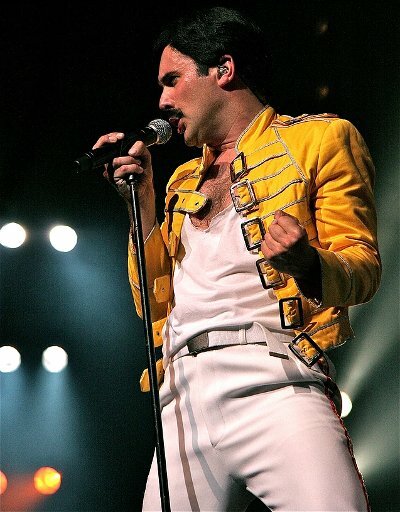 Patrick Myers has fronted the band since it was formed by students at a London university just weeks before the death of Freddie Mercury in 1991. Within two years, they were on London's West End with their show and, since, have played in theaters, arenas and stadiums around the world including many of the same venues where Queen played during their career. Last year, they played a major show at Red Rocks Amphitheatre in Colorado and will be returning to the U.S. for a series of dates in July.